THESE ARE JUST SAMPLES OF CARGO SHIPS ON OUR SELLING LIST. FOR MORE CANDIDATES, PLEASE CONTACT US. -SMALL CARGO VESSELS FOR SALE. 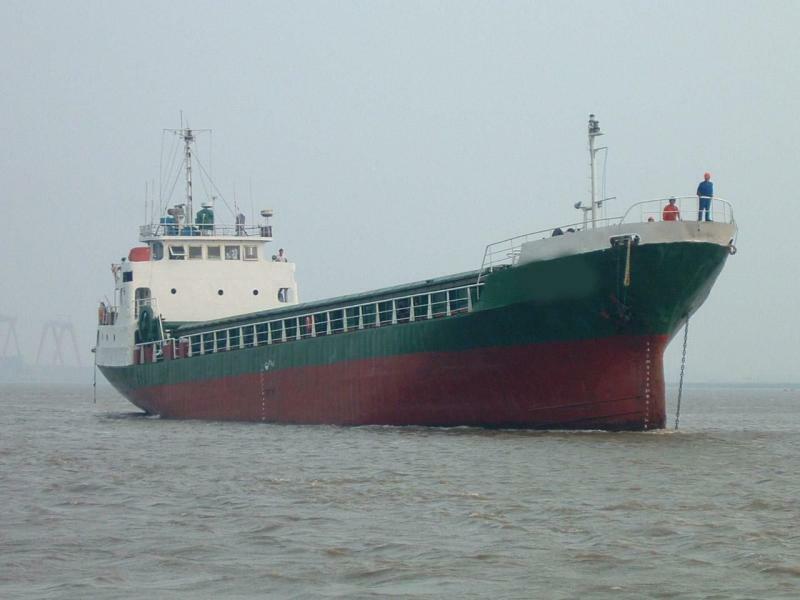 -CARGO VESSELS (10,000 – 20,000 DWT)FOR SALE. -CARGO VESSELS 50,000 - 80,000 DWT FOR SALE. CARGO VESSELS (100,000 - 250,000 DWT) FOR SALE. Oil tank: FO 408 c.m/ DO 50 c.m. Fresh water tank: 120.8 c.m.